ROCKSMITH STORE OFFICIAL BLOG: Calvin Harris Feat. 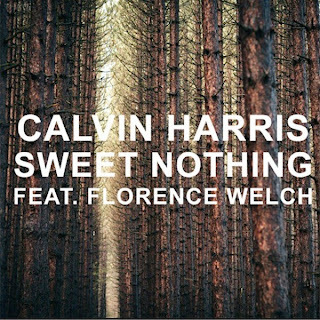 Florence Welch "Sweet Nothing (Extended Mix)"
Calvin Harris Feat. 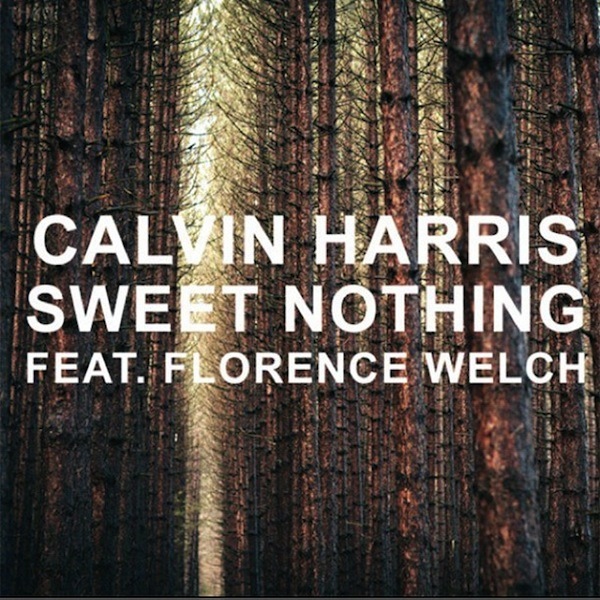 Florence Welch "Sweet Nothing (Extended Mix)"